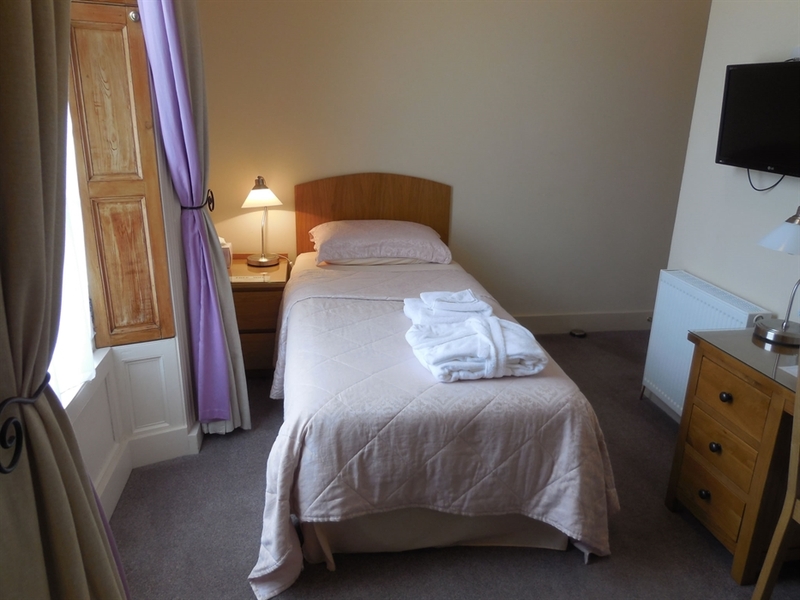 Our Aberdeen city centre guest accommodation has standard and en-suite rooms. FREE wifi. 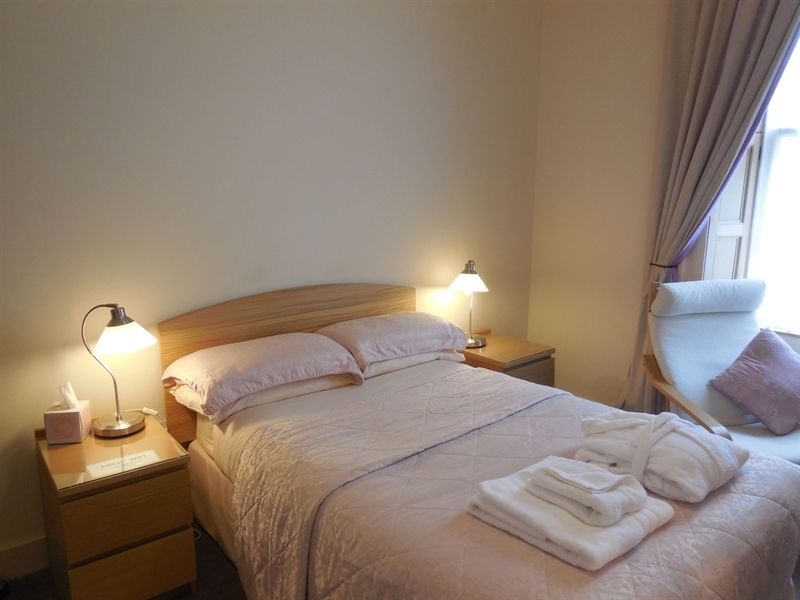 Our guest accommodation is ideally located in Aberdeen city centre, close to bus, rail and ferry terminal. 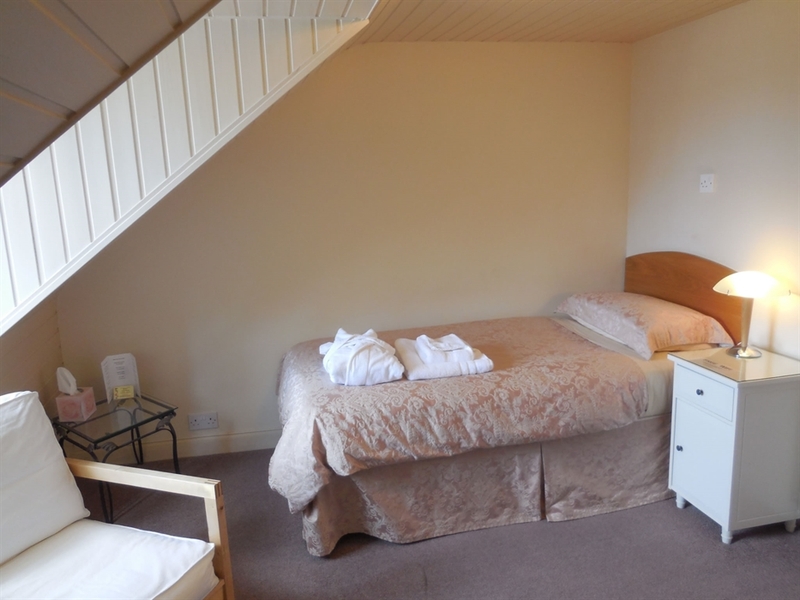 We are within walking distance to all the city centre has to offer, restaurants, pubs, shopping, entertainment. The airport is 7 miles with a shuttle bus to the bus terminal which is a short walk to our guesthouse. 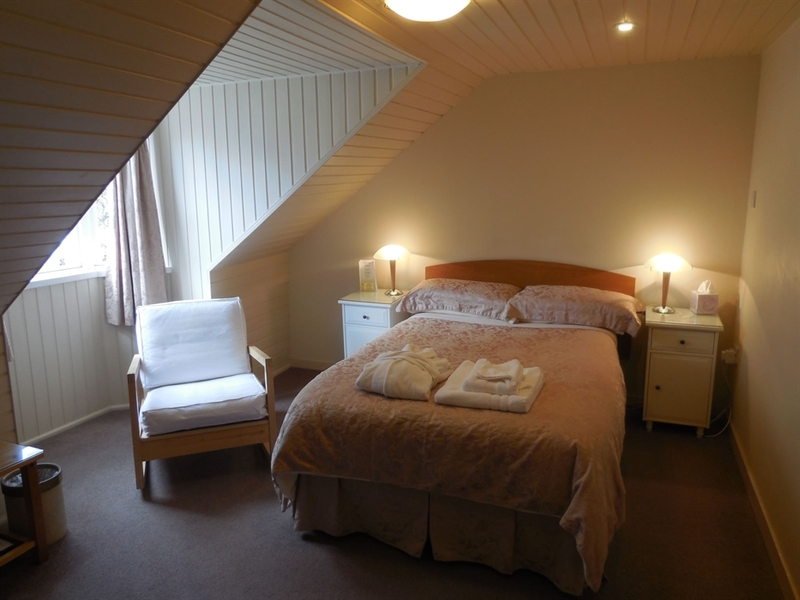 We have standard and en-suite rooms. FREE wifi. There is long term and on-street parking nearby. 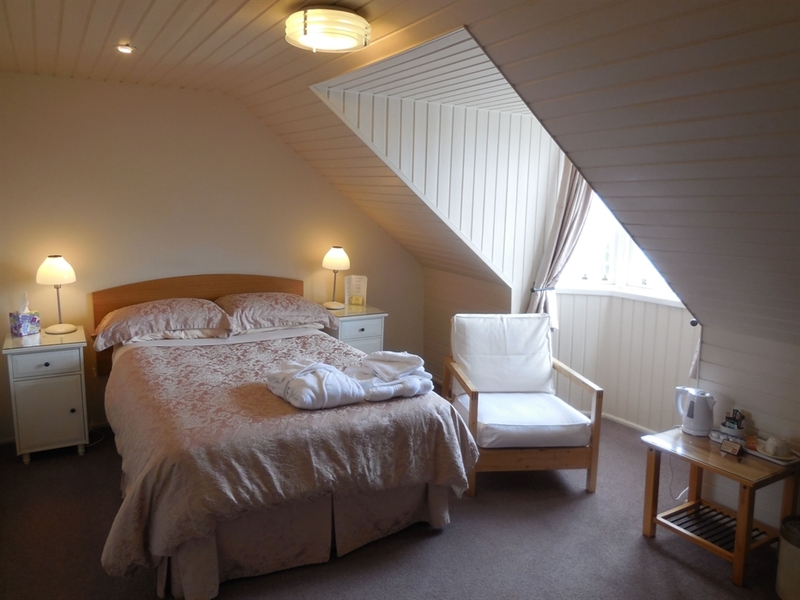 Aberdeen is an excellent choice as a base to explore the north east of Scotland.